A Chilean cannabis firm said the country’s burgeoning marijuana industry is full of opportunity and optimism after tying up a deal with a Canadian technology developer. Grassroots SpA treats more than 3,000 patients across Chile and it will now ramp up its operations after becoming the exclusive distributor of technologies from Global Cannabis Applications Corp. (CSE: APP). Grassroots aims to bring doctors and patients together via cutting-edge technology. 2017 will go down on history as one of the most progressive years for the global cannabis community. While there is still a long way to go, the legalisation wave, particularly in the medical field, has reached a large number of parliaments around the world. And of course this also applies to South America, where many countries have pushed the legalisation debate onto their parliaments’ agenda, with Argentina, Chile, Puerto Rico, Colombia and Mexico having decriminalised the use of medical cannabis and Uruguay emerging as the only country to have legalised both medical and recreational uses. What's The Best Model For Ending Cannabis Prohibition? 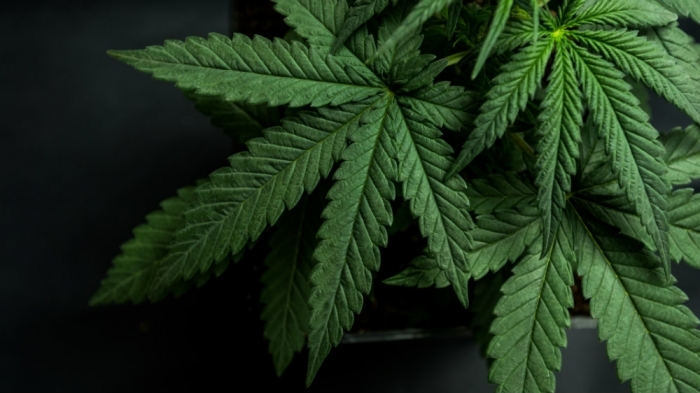 The calls for cannabis laws to be relaxed are growing ever louder, and while many countries have either decriminalised or legalised marijuana in recent years, there is still a great deal of uncertainty regarding how to make the transition to a post-prohibition world. As such, there remains a pressing need for a thorough analysis of the benefits and drawbacks of the various models currently in place across the globe – as well as some that no one has been brave enough to try yet. “First-mover advantage.” Why Canadian weed producers will dominate the global marijuana market. In marketing strategy, there’s a term called “first-mover advantage”. It’s when a few key players in a particular industry gain an advantage because they entered into the marketplace first. These companies are able to establish strong brand recognition, shore up the best sources of funding, and build a loyal customer base simply because there aren’t any competitors in the way during their first few years of operation. Tilray, a global leader in medical cannabis research and production, today announced that initial shipments of the company’s medical cannabis products have arrived in Chile, where they are now available for authorized patients to access. The products are initially available at select pharmacies in Santiago. 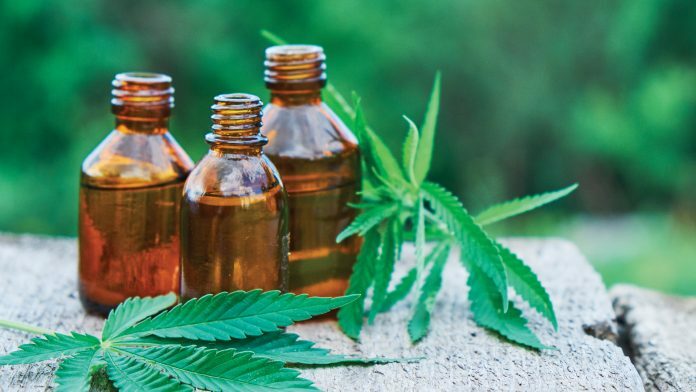 This marks the first time a North American cannabis producer has successfully distributed full-spectrum cannabis-based medicines to patients through pharmacies in the Americas.